Recently completing the smash-hit run of THE BEHAVIOR OF BROADUS at Sacred Fools (“a groundbreaking new musical” - LA Times), previously in 2014 Jacob Sidney produced, directed, and starred in HAMLET MAX in the Hollywood Fringe: Wm. Shakespeare's Hamlet told by 8 actors in 90 minutes, with animated, manga-style backgrounds in a post-apocalyptic setting. In early 2014 he reprised his role as Capt. Zuelke in CAMP LOGAN at Theatre/Theater. 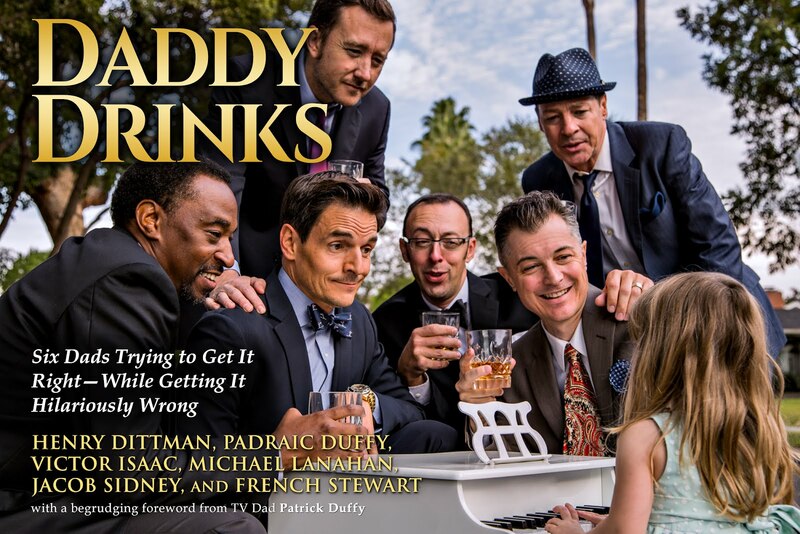 In 2013 Sidney appeared in the award-winning ABSOLUTELY FILTHY (an unauthorized Peanuts parody) as the former child piano prodigy known as the Pop Star (Best Comedy Ensemble, LA Weekly), as well as playing Another White Man in WE ARE PROUD TO PRESENT… at the Matrix Theatre in Los Angeles (Production of the Year, LA Weekly). Additionally he guest starred in the comedy web series HUNGRY produced by Russell Simmons, and wrapped shooting as Uncle Bruce in the feature COCKROACHES. In 2012 Sidney played the mad Russian Kolenkhov in the Antaeus Company’s production of YOU CAN’T TAKE IT WITH YOU (dir. Gigi Bermingham), appeared as the eponymous “Doctor” in THE GOVERNMENT INSPECTOR (Furious/Boston Court), and also played Dr. Khobotov in Theatre Movement Bazaar’s THE TREATMENT, an original adaptation of Chekhov’s Ward 6 co-produced with the Theatre @ Boston Court. Previously he played Jekyll/Hyde in TMB’s MODEL BEHAVIOR, and also appeared in their filmed ensemble for MONSTER OF HAPPINESS. In 2011 Sidney played Ty Cobb in HONUS & ME for director Abigail Deser at the MainStreet Theatre Company in Rancho Cucamonga, as well as appearing in Padraic Duffy’s PUZZLER at Sacred Fools. In musical pursuits he sang and performed onstage with legendary band Sparks in their one-night performance of THE SEDUCTION OF INGMAR BERGMAN at the Ford Amphitheater in Los Angeles, as well as launching holiday vocal group THE SLEIGH BELLES with Crystal Keith, Richard Levinson, and Vanessa Stewart. Earlier Sidney played Nicholas in THE RECKONING for the Robey, and Caliban in THE TEMPEST for Action! He also played Horatio in HAMLET at Theatre 150 in Ojai CA for director Jessica Kubzansky, and Guildenstern in Michael Michetti’s HAMLET at A Noise Within. He spent 2006-7 playing Patrick (“a soulful skinhead with a gorgeous singing voice” – nytheatre.com) in the contemporary Gilbert & Sullivan-style operetta THE BEASTLY BOMBING (over 70 performances in LA and NY, and LA Weekly’s Musical of the Year 2006). Additional LA theatre includes A SWEET DEAL, his own full-length solo show; as well as BEATRICE, the title role of PEER GYNT, DUBYA 2004, DUBYA 2000, CRAZYFACE, and Padraic Duffy’s TELL THE BEES and BEAVERQUEST! Onstage in Seattle (his home town) he appeared in THE DUCHESS OF MALFI (as Ferdinand); SAINT JOAN and RELATIVE VALUES with Greek Active; A MIDSUMMER NIGHT'S DREAM (Lysander) with Wooden O; and several of the original works of director Derek Horton (CAT-LIKE TREAD, PIMPIN). Sidney's additional plays include BENT (Horst) and THE NORMAL HEART (Felix) in Portland, Oregon; and A CHORUS LINE (Paul), THE GRAPES OF WRATH (Tom Joad), WEST SIDE STORY (Riff), and LA BOHÈME (singing Schaunard) in Bellingham, Washington. Jacob sings (as a classically trained baritone fluent in Big Band and Rockabilly), writes (prose and dialogue, fiction and non-), composes music, arranges choral parts, and directs theatre and choral groups. He was a regular performer in the Wig Out! cabaret; and also occasionally analyzes and helps to develop/produce new theatre scripts, the result of a two-year stint as Literary Director for Circle X Theatre Co. of Hollywood.